China is a land of diversity and of amazing contrasts. 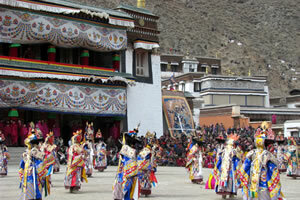 Our China Theme Tours offers programs for particular fields with specific interests, catering to these people who crave unique experiences in their own way in China. China is a country of multi-nationalities. Besides Han Chinese, there are 55 ethnic minority groups, who are residing in Northeast, Northwest, and West China for centuries. 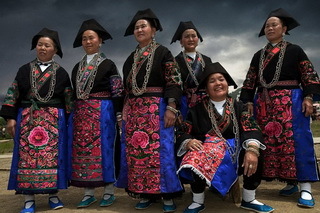 Splendid China Tours offers you China Ethnic Minority Discovery Tours to explore their secluded villages, unique cultures, traditional buildings, festival celebrations, and experience their daily life. A never-ending kaleidoscope of cultures, a country of multi-nationalities, China has a plethora of diverse festivals occur throughout the whole year. 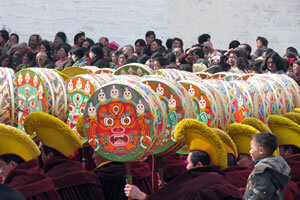 Among the popular celebrations, a number of minority festivals are perhaps the most spectacular, of which are the Shoton Festival in Lhasa of Tibet, Water Splashing Festival of the ethnic Dais, the Nomad Horse Racing Festival of the Khampa Tibetans, the Tibetan New Year - Losar at Tongren (Repkong), Labrang and Ngawa (Aba, Sichuan Province), Repkong (Tongren) Shaman Festival in Qinghai, the Nadaam Festival of Mongolians and the Lusheng Festival of Miaos. For ice and snow lovers, the annually Harbin Ice and Snow Festival in early spring is a must. 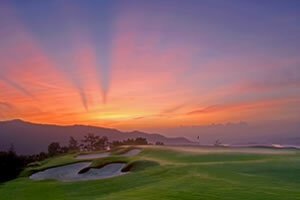 With the rapid economic growth and prosperity, Golf is booming in China, which is already home to over 200 courses. 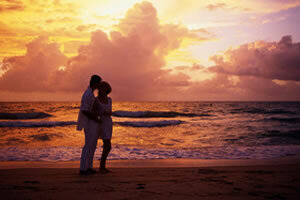 China Golf Vacations take you to these good and affordable courses in major golf-playing cities for golfers. The golf-oriented vacations combine comfortable hotels, tasty food and amazing tourist attractions, you will have a wonderful experience even for non-golfers. Religions in China play an important role in social life and showed great influence on Chinese philosophy, literature, paintings and many other fields at large. Our religious-themed journeys focus on China's well-preserved religious monuments, combining with fascinating natural surroundings, and take you to these essential sights and sacred places of worship. Join in us to have a great faith-based trip in China. 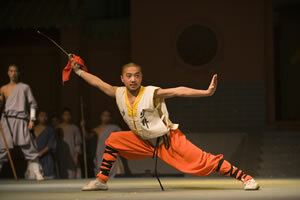 Chinese Kung Fu or martial art is China's national treasure with a long history. It is a precious legacy to all human-being. A practice for self-defense, body-health, physical training and through which to keep mental health, Chinese Kung Fu is also one of the important component of traditional Chinese culture. Over the past decades, Kung Fu also found its way to other countries and is more and more popular in peoples of different skins. Our well designed Chinese Kungfu Tours offer you a chance to get in close contact with the genuine Chinese Kungfu, by watching the Kung Fu shows and receiving professional Kungfu master trainings and trace the origins of Chinese Kungfu at the world-know Shaolin Temple and other Kung Fu sites. 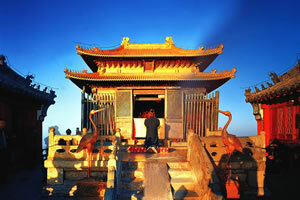 Come and learn the real Chinese Kungfu with Splendid China Tours. China is the country of origin for tea plantation and tea drinking. It is believed Chinese people have a history of more than 4,000 years of drinking teas! 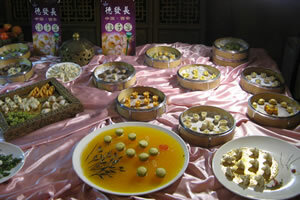 Tea in China is a culture, in this regard, one must know Chinese tea if he/she wants to know this country. 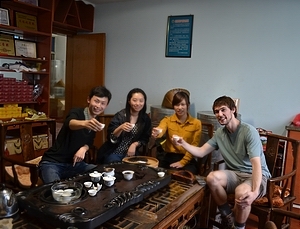 Our Tea Tours offer this unique opportunity, come and see, smell and taste, the culture delicacy from a Chinese teapot! 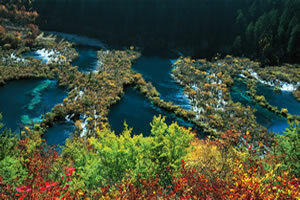 A fascinating country, China is the place where ancient and modern collides here. As of 2010, China has 86,000 km rail in length, the 2nd largest rail network in the world only next to the United States, and the rail of China still keeps extending every year. 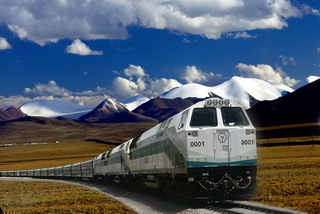 The railway from Xining to Lhasa was finished to build and has been in operation since July 2006. This is the world's highest rail, and offers us another view for Tibet. Traveling in China by rail provides you another experience to see some of this county's most beautiful views outside of the train window. If you are a train vacation lover, or would experience China not just by routinely air travels, check out our China train journeys to find another way.